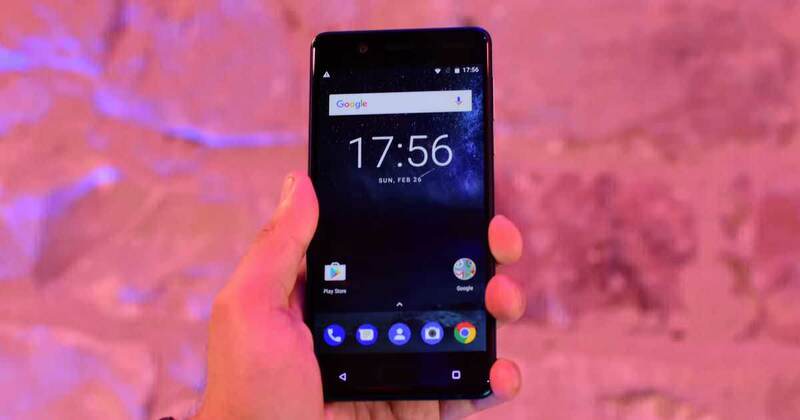 The Nokia 5 has been a speculated device as of yet, however, a recent leak report suggests that that the Nokia 5 will be released next month, in May. The infamous leakster going by the alias of “NokiaPowerUser” has recently reported that the Nokia 5 will be released somewhere in the middle of the month of May. The leakster NokiaPowerUser is known for leaking accurate details of Nokia’s upcoming devices. The leaker was also responsible for the recent design leak of the Nokia 8 and the Nokia 9. Nokia 5 is believed to run the latest version of Android Nougat, the Android,7.1.1. Features supposedly include a 5.2 inches IPS LCD 720 x 1280 pixels display and an octa-core 1.4 GHz Cortex-A53 2GB RAM with the Qualcomm MSM8937 Snapdragon 430 processor chipset. The Nokia 5 will also feature a maximum of 16GB internal storage ith up to 256GB enhancements to external storage via a microSD card slot. The Nokia 5 is set to feature a 13MP back-facing camera and an 8MP secondary front facing camera best suited for dim light scenarios. The device implements a large non-removable lithium ion 3000 mAh battery that will help to power the Nokia 5 to support the USB microUSB v2.0, USB OTG, and Dual SIM (nano SIM) functionalities. The release will see Nokia trying to get back into the mobile industry by releasing smartphones on the regular to compete with the ever demanding smartphone industry. Prices are still unknown, however, if the leaked report is to be believed, then we will have the full device, including prices finally available to the market.